Eagles LB Nate Gerry recently noted that it “feels like night and day” from where he was last year at this time. The 2017 5th round pick from Nebraska was a converted safety when he was brought into the nest to play linebacker. When changing positions, it sometimes takes a while to play faster when getting acclimated to a whole new position at the next level. When Gerry first arrived, he weighed in at 216 pounds and is now closer to 230 pounds heading into the new year. At that kind of playing weight, he’s now more suited to play the position versus last season. At the moment, Gerry is lining up at both the weakside and strongside linebacker positions and playing all of the special teams’ units for the Eagles. If there was a position that he has a shot to get on the field –in a starting capacity– it would be the weakside position. 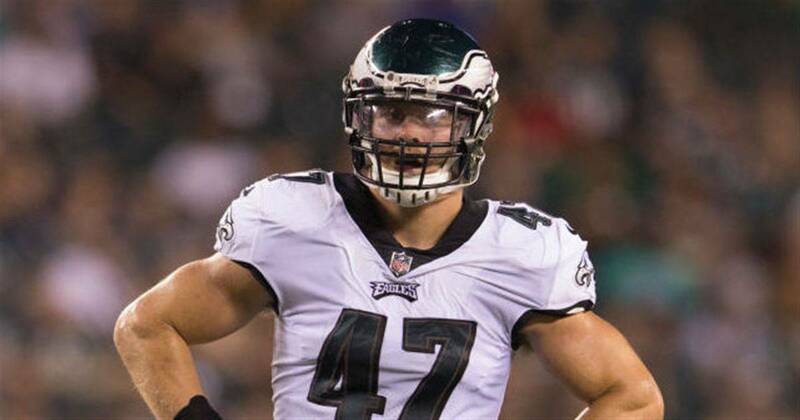 The weakside linebacker spot currently has Corey Nelson, Nate Gerry, and Kamu Grugier-Hill all fighting for reps. With the departure of Mychal Kendricks there’s an opportunity for one of the younger guys to compete with Corey Nelson for that spot. With the Eagles playing in nickel and dime packages, they won’t be looking for a huge amount of snaps from whoever takes the weakside starting gig. 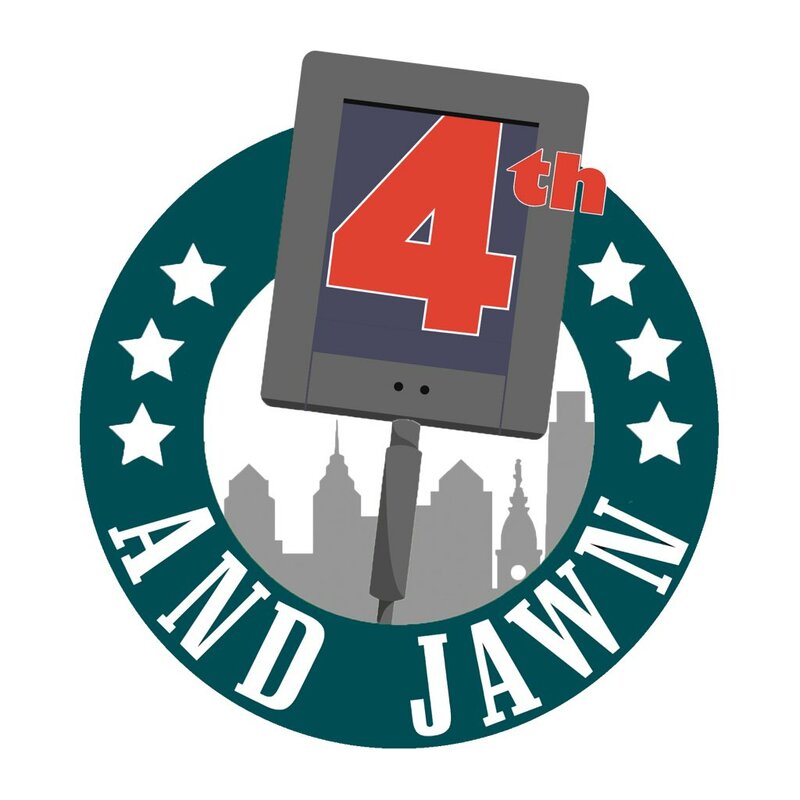 Jordan Hicks and Nigel Bradham will be the players who’ll play huge roles for the Birds at linebacker. It feels like the Eagles are looking for more of a coverage-type player at the spot, which could play into Gerry’s strengths. Gerry could also be looked at as a hybrid/LB-safety player as well. While you like Gerry closer to the line of scrimmage versus playing in space covering wide receivers, he’s done a nice job in coverage versus the tight ends during spring camp. Moving forward we’ll probably see Gerry make a role for himself on special teams for now, but with a strong camp from Gerry has a shot to get playing time as a depth player, too.